Our Future Trends Conference is back for 2017 and we’re excited to be exploring the theme of Talent. 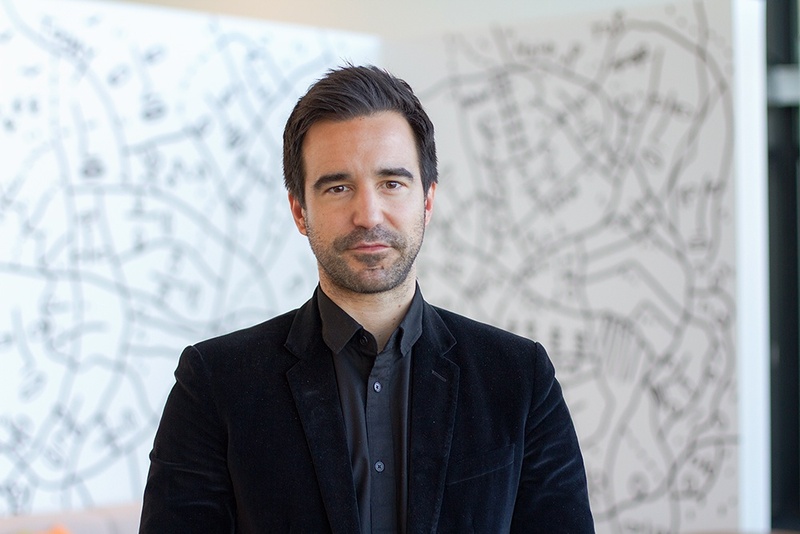 We welcome international psychological profiling, talent management and people analytics authority Dr Tomas Chamorro-Premuzic as keynote guest speaker at both our Auckland and Wellington conferences. Tomas is the CEO of Hogan Assessment Systems and is considered one of the most prolific social scientists of our generation. He is also a professor at the University College of London and New York’s Columbia University and following from our recent blog we’ll be sharing some more insights from Tomas on the subject of Talent. In a recent interview with the NBR, Tomas looked at why it’s time for organisations to get serious about attracting, nurturing and retaining talent – saying businesses have become too reliant on their “instincts” and “playing it by ear”. 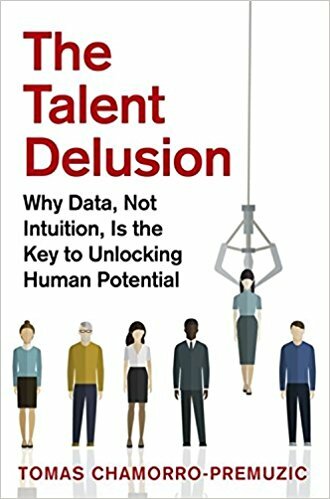 And Tomas should know, he has been described by one reviewer as a rare voice of reason in a field where “most people talk jibberish” and in his recent book The Talent Delusion: Why Data, Not Intuition, is the Key to Unlocking Human Potential he provides data driven solutions to the common problems encountered with employee selection, development and engagement. Tomas argues the biggest challenge facing the HR sector is the bridging of the gap between the psychological science of talent and common real-world practices. “Instead of being attracted by shiny new objects or the latest fad I think if HR practitioners paid some attention to everything we have learned over the past five or six decades and applied 50 per cent of that, they would solve most of their problems,” he says. Tomas calls talent “personality in the right place” and believes it’s the kind of term that’s become so enticing and overused that people don’t even bother thinking about what it really means. He says many senior leaders don’t really understand how valuable people could be and perceive the idea of “human capital being the greatest commodity” as a cliché they pretend to agree with. We’re delighted to be bringing Future Trends back as we explore talent in both the market place and among our clients. Our two conferences will also feature workshops and presentations from Air New Zealand and New Zealand Post.